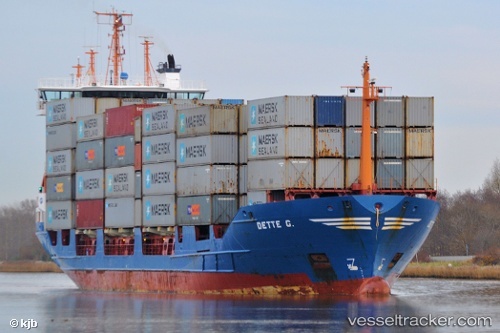 One crew member was killed after taking a shortcut to disembark from the "Dette G" in a UK port on May 16, 2012. The sman used the pilot gate instead of the accommodation ladder on the vessel, fell into a narrow 50-cm gap between the vessel and the quay and suffered a fractured skull. The UK's Marine Accident Investigation Branch (MAIB) launched an investigation.